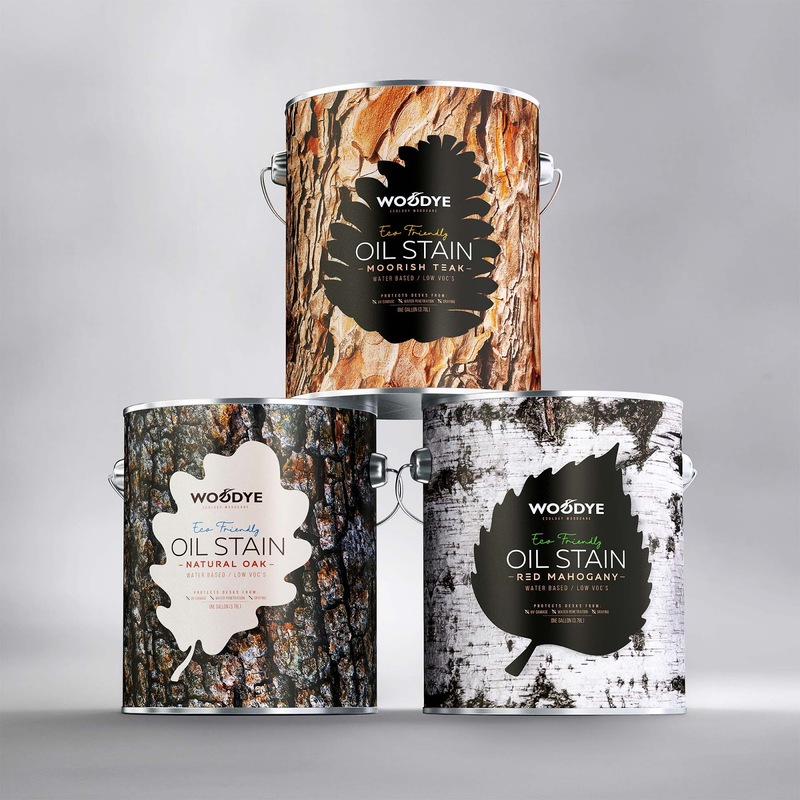 Coating TM Woodye – tinting liquid that gives the wood new non-inherent tone. 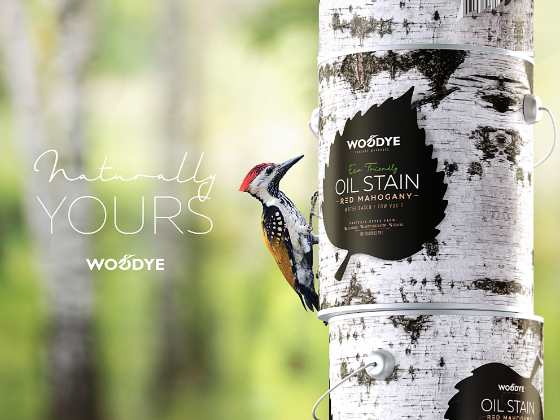 Penetrating into the wood structure, the coating stains it, without forming a film on the surface. In other words, the texture of the tree remains visible, only the color changes.